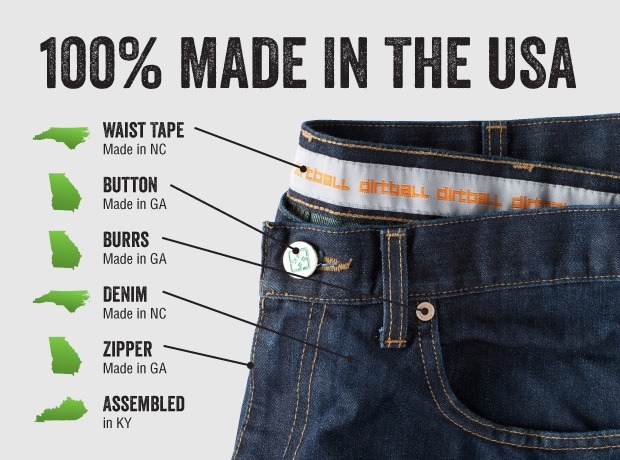 On August 26, eco-friendly and made-in-USA brand Dirtball launched a crowd funding campaign for the Green Jean on Kickstarter. 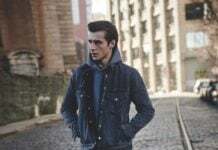 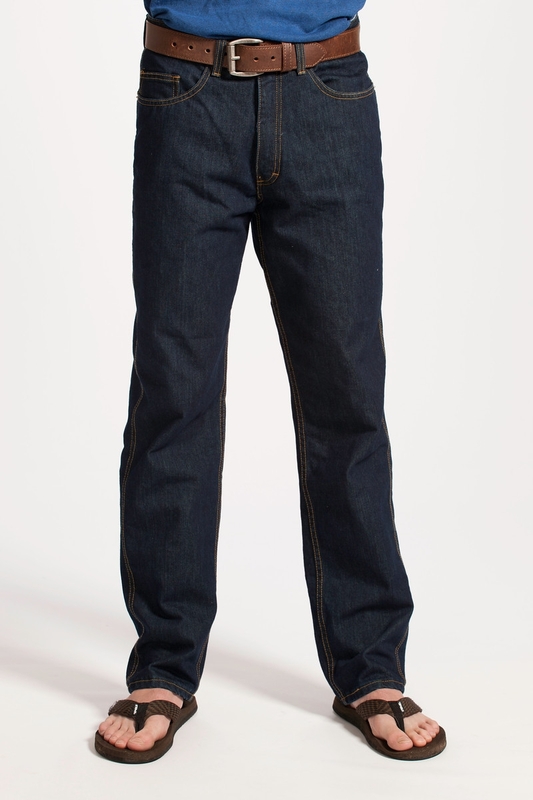 Now, Joe Fox, Dirtball CEO, and his team will begin production of the jeans which will begin shipping this November. 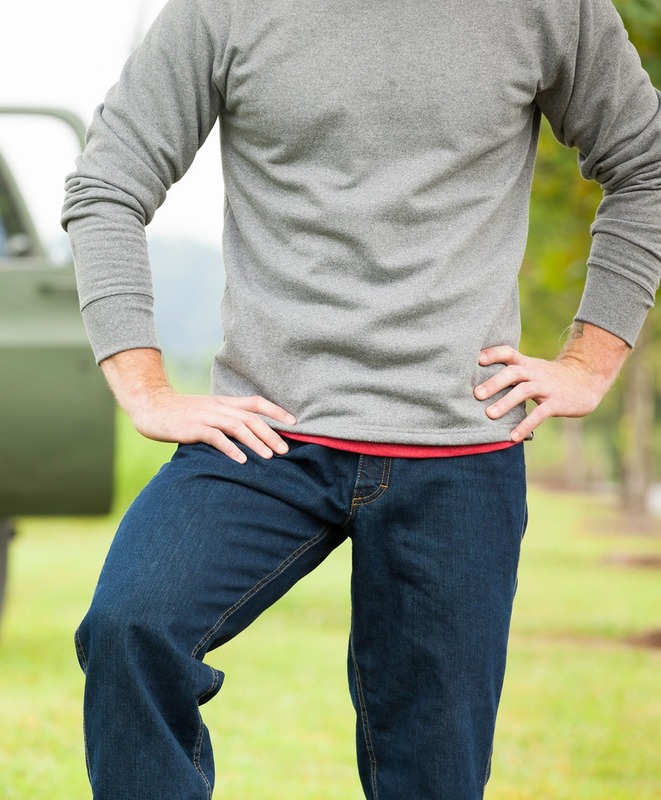 Those who missed out on the Kickstarter campaign can visit the Dirtball website to pre-order the Green Jean, among other stylish, eco-friendly Dirtball apparel including socks, hats, t-shirts, polos, sweatshirts, hoodies, shorts and more. 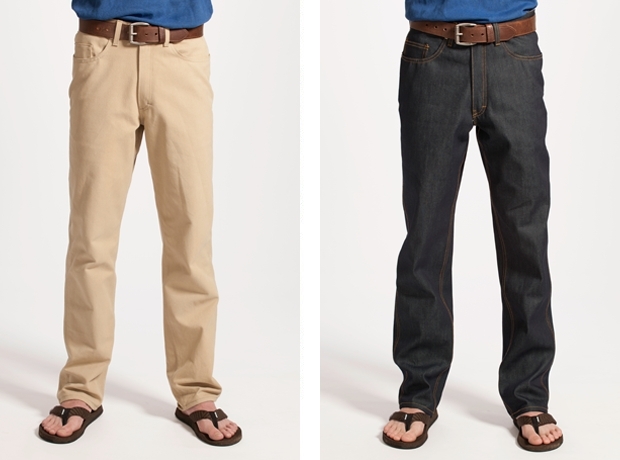 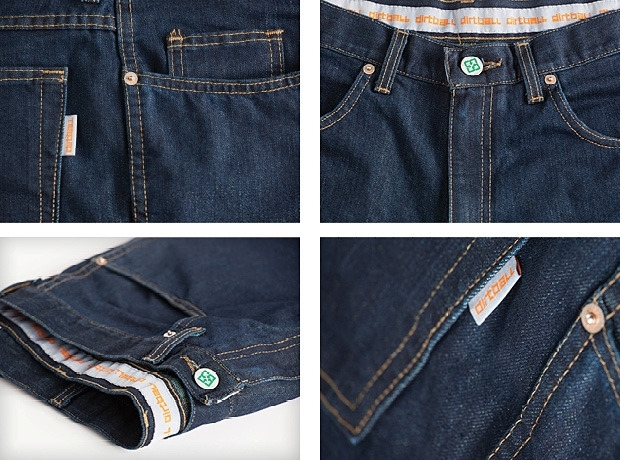 The Green Jean comes in four different washes; regular, rigid, khaki and enzymed. 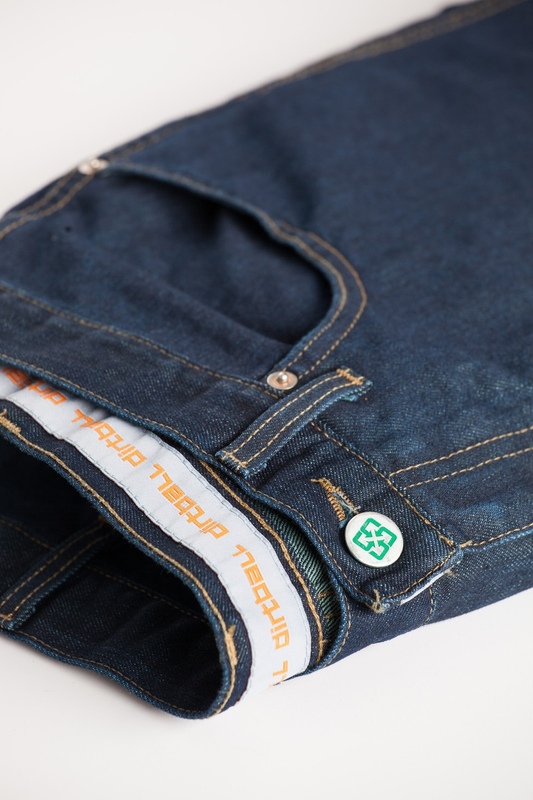 Each pair, depending on size, contains between 8 and 10 water bottles, and is 71% organic cotton straight from the cutting room floor and 29% recycled water bottles which have been re-purposed to create a high-quality cotton/polyester denim. 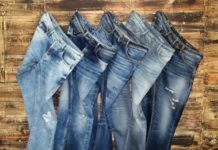 I really like the fact that more and more brands are becoming environmental conscious and that means a cleaner world for all of us.